It's important for kids and adults to be physically fit and active. What better way to encourage your children to run and play than to provide a full range of outdoor play equipment, garden toys, and leisure products? 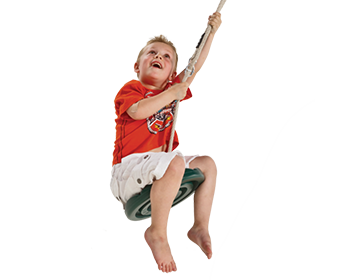 Buy a brand-new wooden swing set along with swing set accessories that just beg to be played upon from us online. 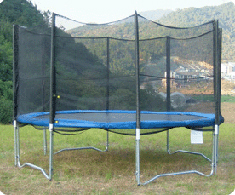 Aren't trampolines the perfect enticement for kids of all ages and adults that want to have an uproarious time filled with laughter and fun? 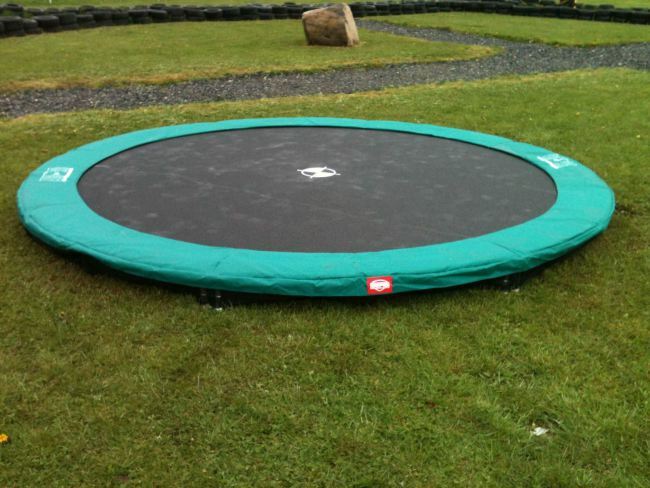 At Outdoor Fun we are proud to offer above ground and in ground trampolines that you can buy online, including any accessories and parts you need to keep them in outstanding condition. We offer the best customer service and encourage you to create an account with us so we can fully assist you with your order. It is our goal to provide all of Ireland with the most fun leisure products and outdoor play equipment at affordable prices. 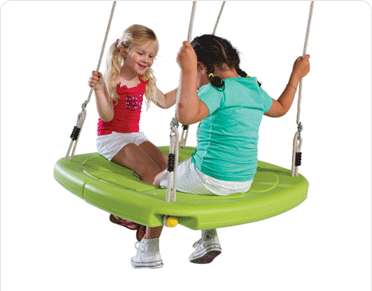 We encourage you to visit our site often to keep up with our fine line of play equipment and leisure products. Do you want your children to learn more about how gardens grow and produce healthy foods? 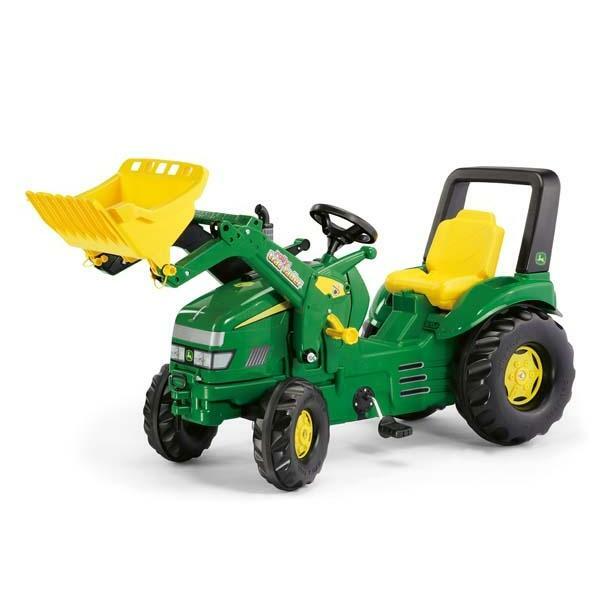 What better way to introduce them to gardens than when you purchase farm toys by Rolly from us? Are your kids active Rugby players? 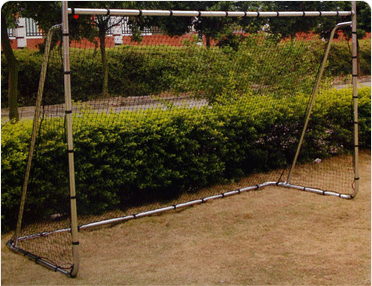 When you buy high quality GAA / Rugby practice goals that include nets, net holders and net pegs. Our site is secure and accepts online payments that are encrypted via SSL Cart. 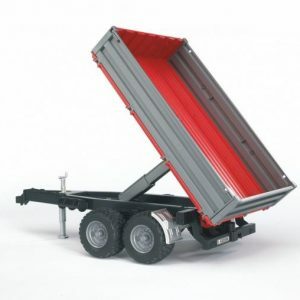 We'll even deliver your order within 48 hours! 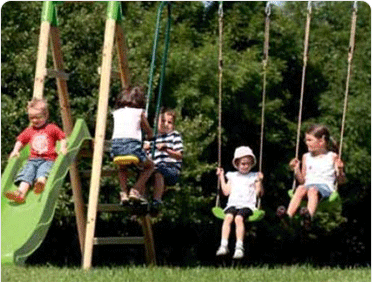 Contact us today to order leisure products and outdoor play equipment perfect for adults and kids. We are more than happy to assist in any manner possible. Arrived and installed. Thanks for the email and quick delivery. I’ll recommend you to my friends!